Since 1991 we have been trying to give our customers the best possible preowned vehicle at a great price. 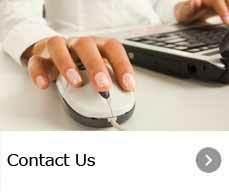 On this site you will find all the information needed to help you decide which used car, truck, van or SUV is best for you. Whether you are in Fayetteville or surrounding towns we have a quality used vehicle for you. Not only do we offer a great selection of preowned vehicles, but we also make the car-buying process hassle-free. 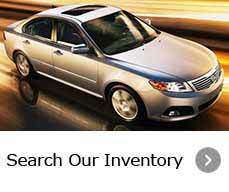 Our used car inventory is updated regularly, so come and check it out often. 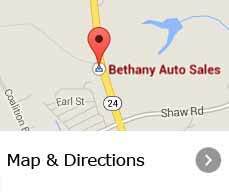 We want to make sure that every new customer has the same great experience that we are known for at Bethany Auto Sales. Call us today about used cars for sale that are coming in daily at our Fayetteville location also serving the surrounding communities of Sanford, Dunn, Clinton, Lumberton, and Southern Pines. 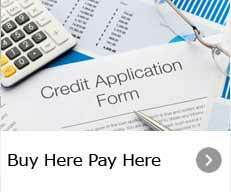 We have a few great specials at this time on our buy here pay here lot, so please call 910-487-0902 for more information about our used car deals.